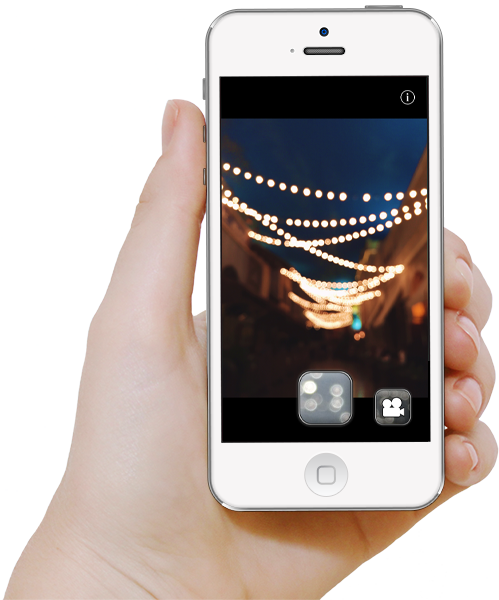 Capturing bokeh photos has never been easier. 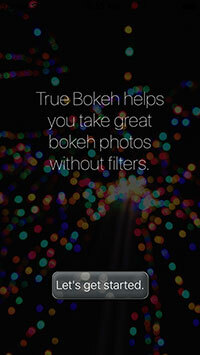 Taking bokeh photos has never been easier! 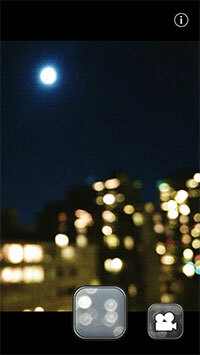 True Bokeh makes it quick and easy to take amazing bokeh photos. No more fighting with auto-focus or tinkering with filters. Remember bokehs appear best in darker scenes with bright light sources, check out the built-in tutorial for lots of ideas! A pre-configured camera ready to take bokeh photos. 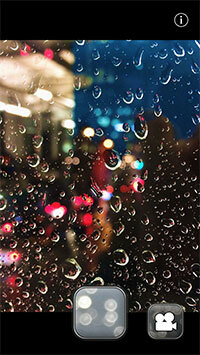 A tutorial with lots of examples of ideal scenes, all photos taken with True Bokeh App! 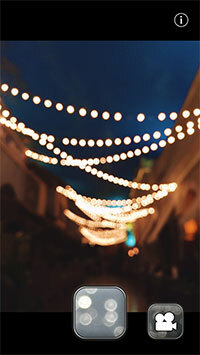 Take gorgeous high-resolution bokeh photos, or HD video. Participate on Instagram using the #truebokehapp hashtag to share your photos and be inspired by others!